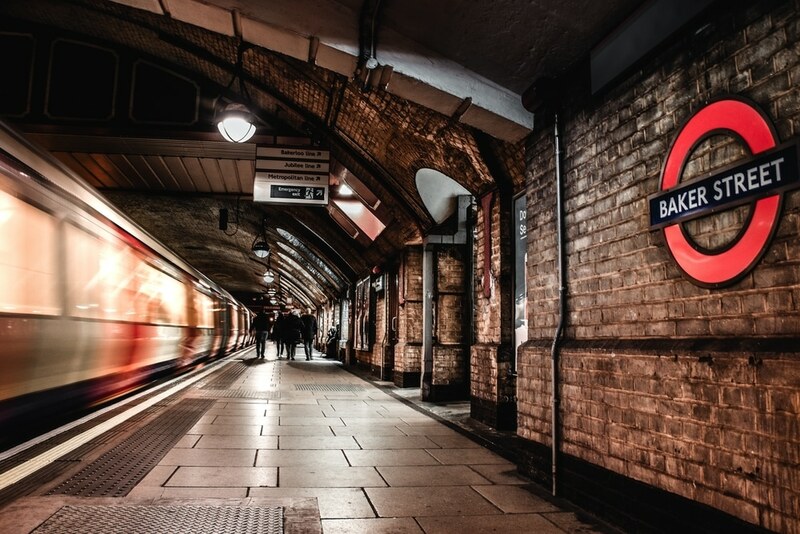 Did you know there were eight tube journeys that you’d be better off walking? The tube is a sweat box. A screechy, overcrowded, mobile sauna. Needless to say, any excuse to ditch the underground is welcomed with open arms. 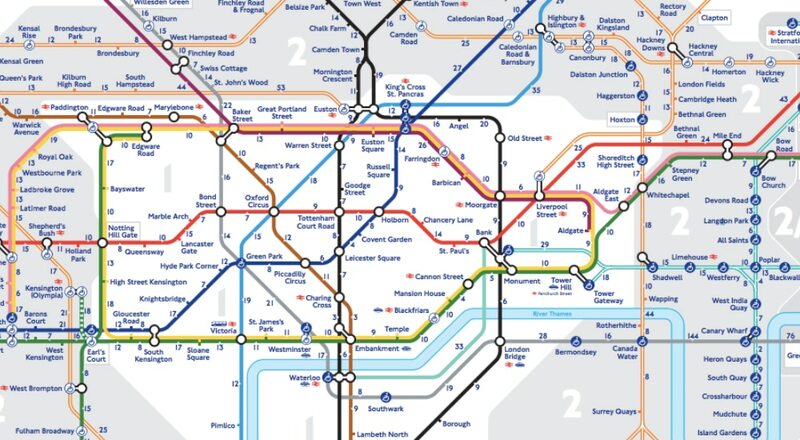 Fortunately, TfL have published a map that tells you which tube journeys are actually quicker by foot, so you can get out there in the open air, free of sweaty armpits all up in your face, and maybe even catch a cool breeze. See also: here’s how hectic the tube map will be by 2040. Designed to show Londoners and tourists how long it takes to walk between stations, this map will give you the heads up for when there’s no need to tap your contactless. 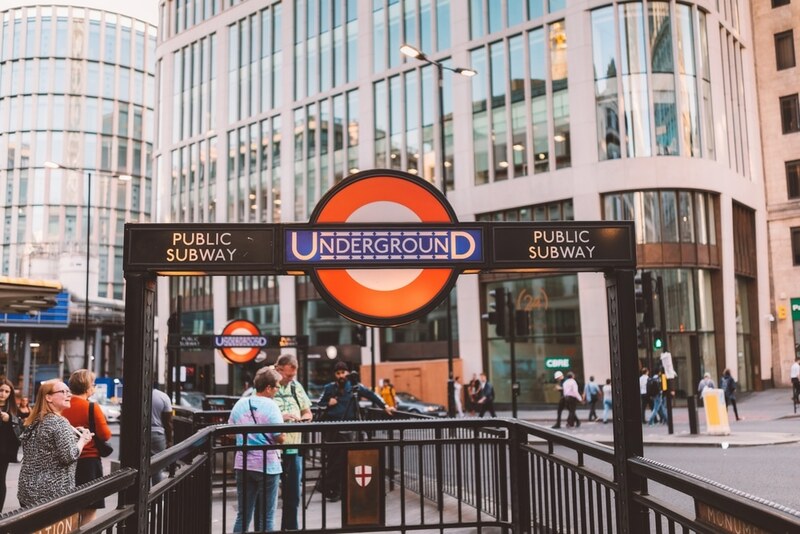 While some are obvious to the seasoned undergrounder – like Covent Garden to Leicester Square – there are a few that may surprise you. See also: what the Tube map looks like from a plane. These stations are 300m away from each other, so save yourself the money and the escalators, and walk for three minutes instead. It only takes seven minutes to get from one to the other but, as Oxford Street can be just as crowded as the tube, you may want to take the quieter route down Brook Street instead. A far more pleasant experience than elbowing your way through shoppers on either the underground or the street. Pity the fool who queues to get into Covent Garden station at rush hour and squeezes into a packed tube carriage, only to get off half a second later. These stations are a tiny 250m away from each other. Walk. Despite being 400m away from each other, this journey would take 15 minutes on the tube, with a change. Walking will take you less than half that time and you avoid the Central Line. Win, win! Although you could hop on the tube for 15 minutes and change at Westminster, you’d probably prefer a leisurely stroll across Blackfriars Bridge. Probably. 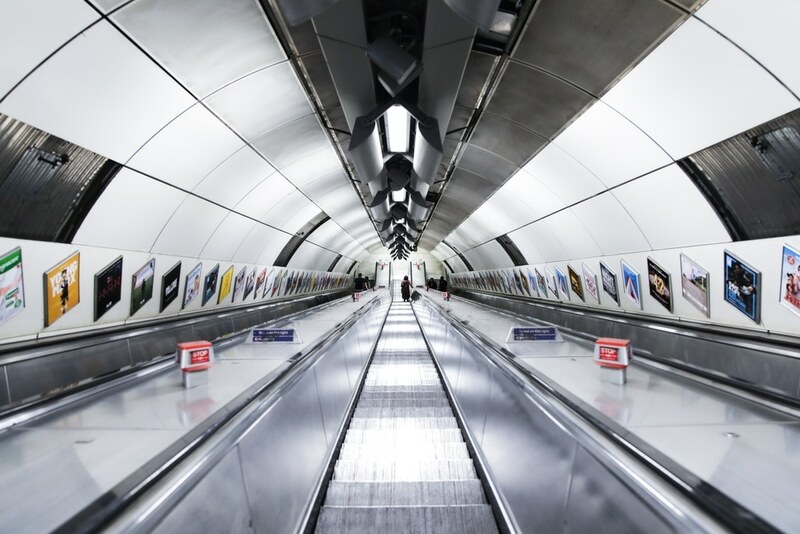 This journey takes 20 minutes on the tube, but you could half that if you walk. Head to either one of these, no matter which you’re aiming for. It’s a three minute walk from one to the other. To conclude, fresh air > spending unnecessary money. You can view the full map here. Cheers, TfL! Whilst you’re in tube map mode, take a look at this one that shows you where to find all of London’s weird and wonderful food trends.